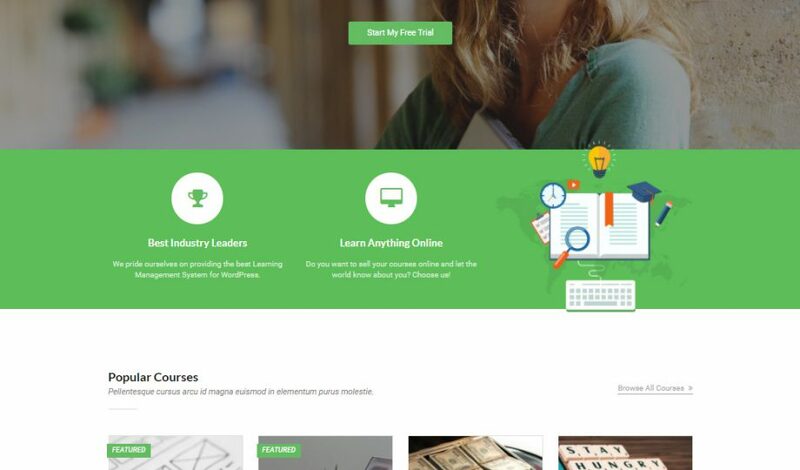 eLearning WP is the best WordPress theme for online teaching, elearning platform and education purposes. It provides the full range of tools and plugins for users to build up the most convenient learning platform, or an exclusive amazing website for courses marketplace. With this, teachers, tutors or even schools, training centers will have the most suitable environment to teach and deliver their knowledge. The theme focus on the best experience of taking course, lessons and SEO. 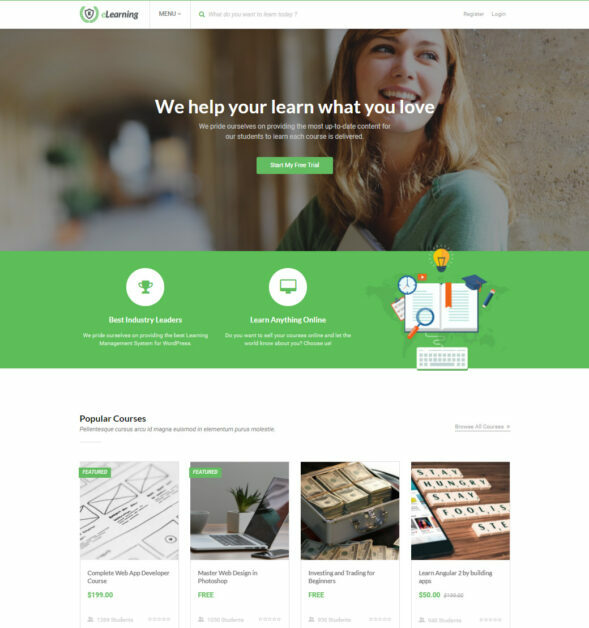 Also, eLearning WP comes with many demos, and this is one of its best demos. eLearning WP integrates LearnPress, the best LMS plugins with 30,000+ active installs all over the world. It also includes all premium add-ons to aid you in creating a powerful LMS on your site. Not only highly customizable, eLearning WP is very easy to use. With all drag and drop feature, a lot of assist tools, abundant elements, unlimited color and fonts, you can easily navigate, order, design and manage all of your contents and layouts. 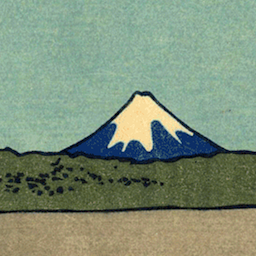 Love one of our demos and wanna use it on your site but afraid of importing manually? Don’t worry as eLearning WP got you covered. It automatically imports all demos contents, designs and setting on your site, making your site make magnificent just like the demo. 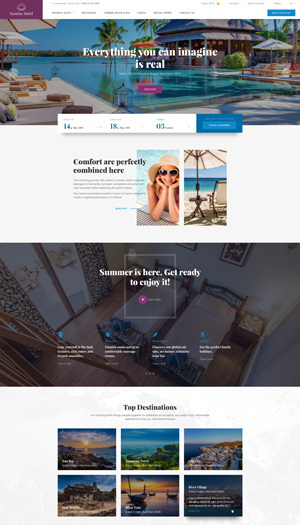 eLearning WP is designed based in modern style with perfect mix of art, images, blocks, icons and animations, making the theme looks clean and smooth. It brings the most comfortable and ease feeling to user whenever access the site. Not only that, eLearning WP’s design suits exclusively best for life speakers and coaches. eLearning WP is built to last and fast. 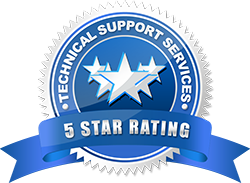 It was perfectly optimized for the fastest operation and loading, giving your site maximum speed as possible. Also, many configs such as tags, meta tags and optimized contents from eLearning WP will boost your site’s SEO to the top of any search engines. eLearning WP provides detailed setting panels for users to customize and adjust almost every aspect on the site. You will have unlimited combinations to apply on your site. WooCommerce is the best market plugin for WordPress platform, providing all kinds of payment methods. With this, you can sell courses on eLearning WP in a variety of ways. You can easily customize payment process, manages orders, coupons and more! 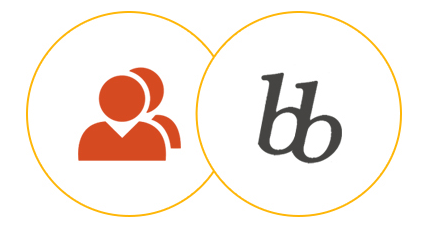 With BuddyPress and bbPress integrated, eLearning WP can create an outgoing community between users, sharing their experience, knowledge and help, also providing the connection and interaction to make new friends and stay connected. 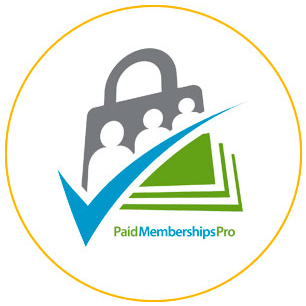 eLearning WP works perfectly with Paid Membership Pro and LearnPress, giving you more control over your sites and courses with Membership level option. Your site will become an excellent premium Life Speaking and eLearning site with eLearning WP.